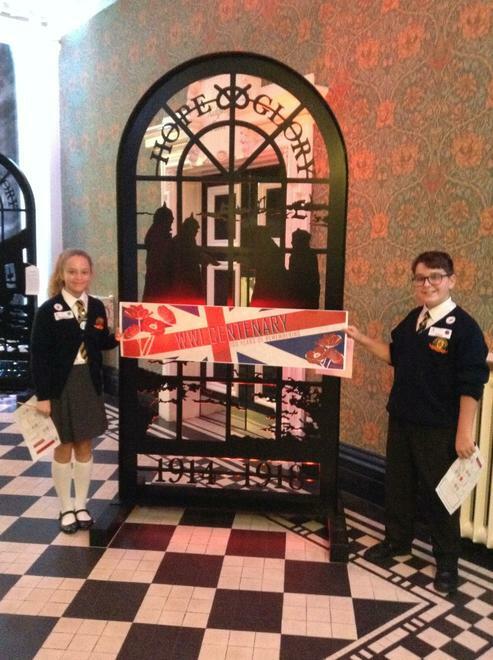 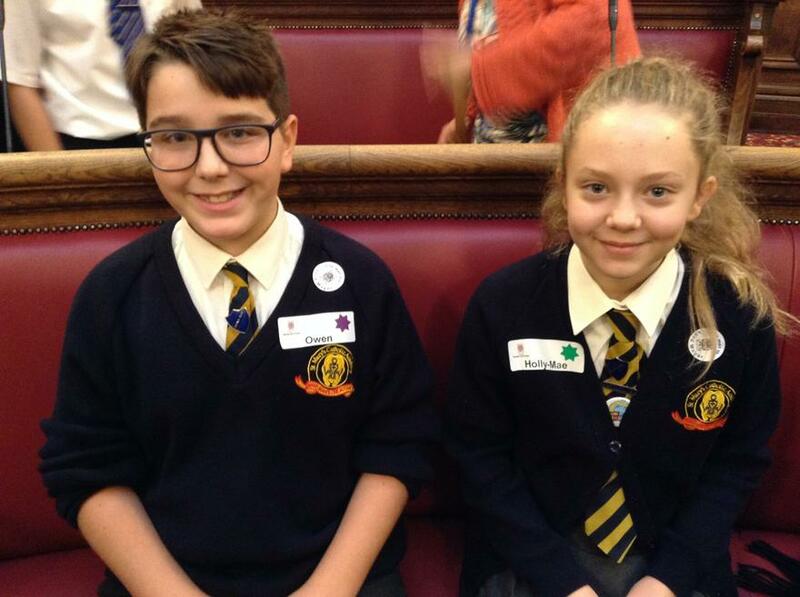 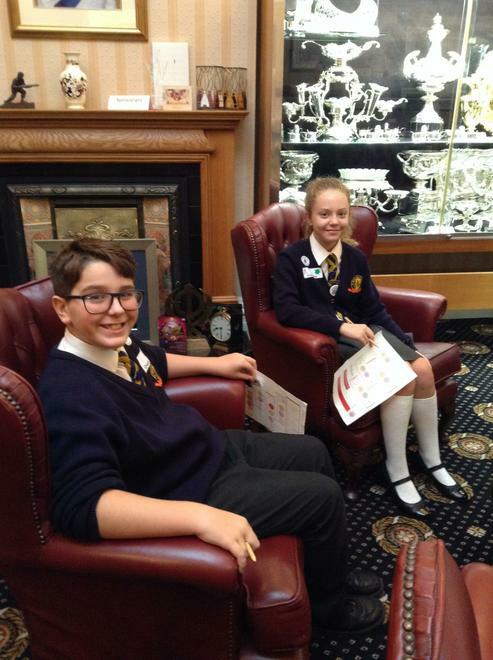 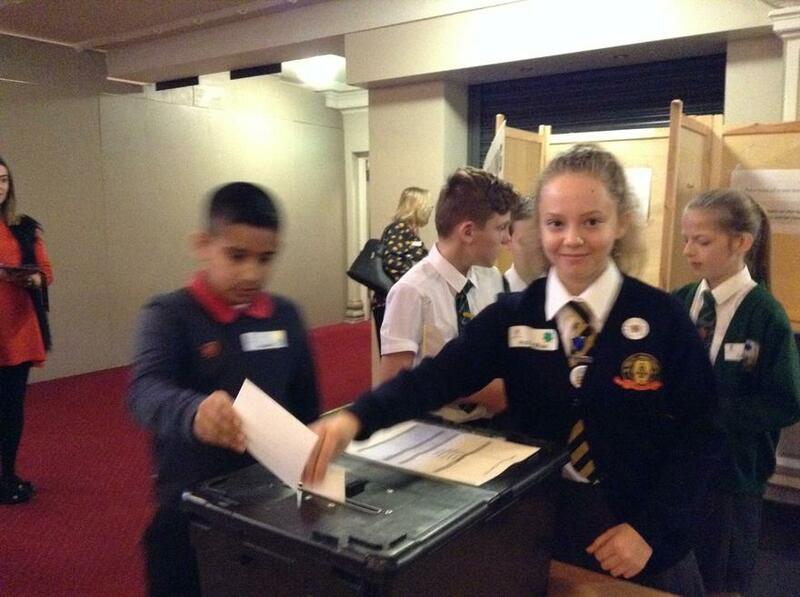 "On Friday 12th October we visited the Local Democracy Week Event at the Kings Hall along with more children from different schools in Stoke on Trent as part of our role as Head Boy and Head Girl'. 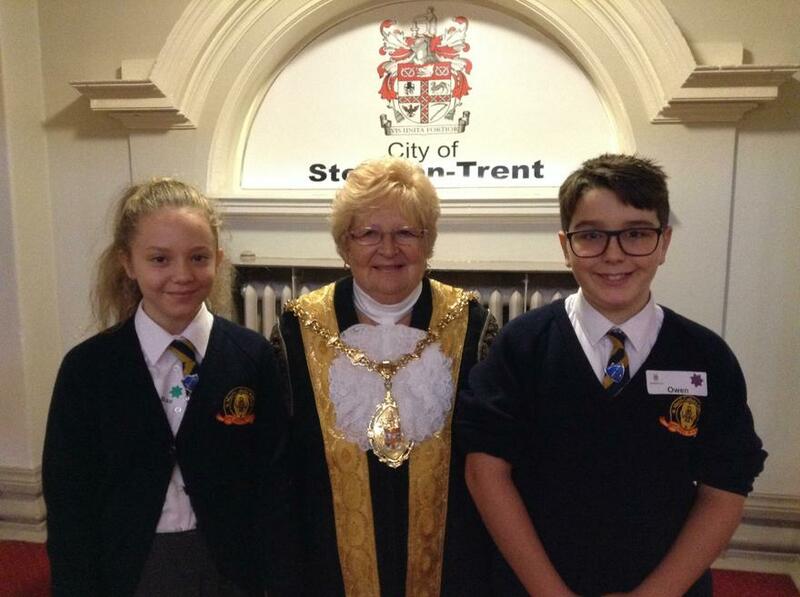 During the day we had many opportunities to have our say on how we think that we could make Stoke - on - Trent a cleaner and nicer place to live. 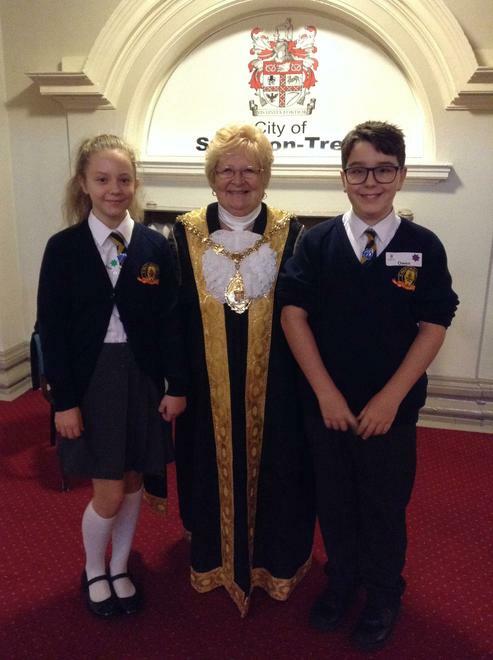 As well as this we had the chance to ask the Lord Mayor multiple questions inside the debate room and learn how democracy and voting works by a having a secret vote of our own. 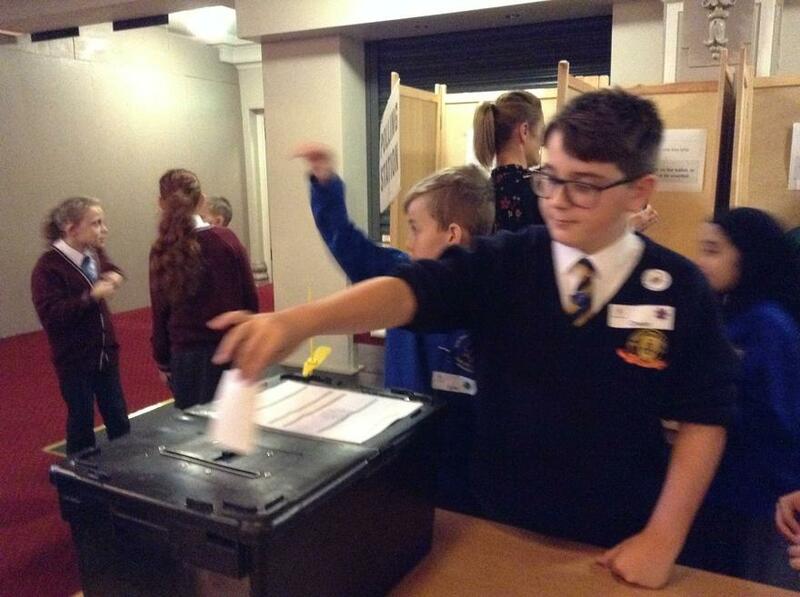 We also went on a scavenger hunt and completed different workshops, looking at the percentage of anti social behaviour within our area."